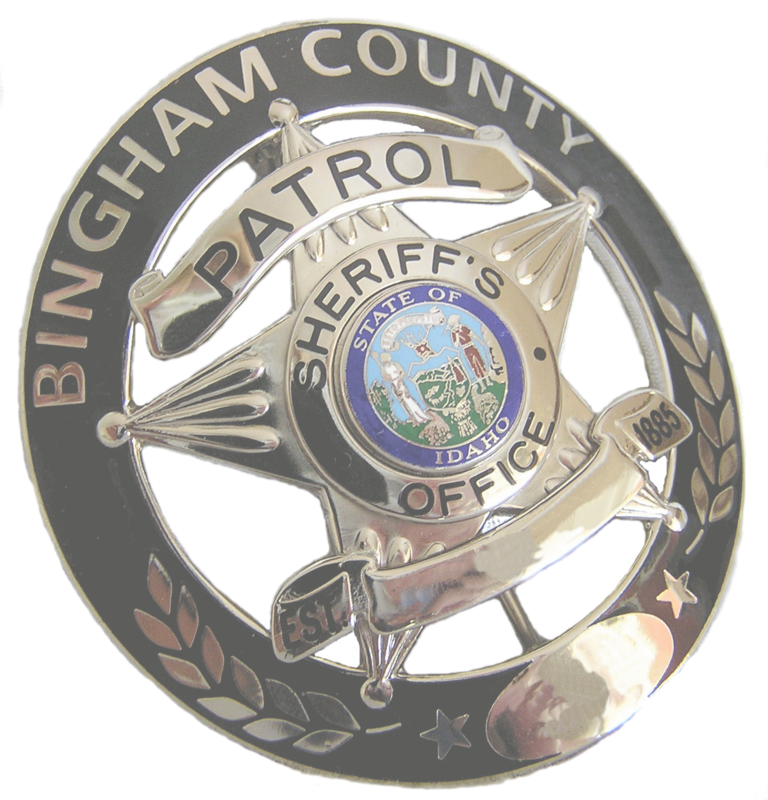 Bingham County Patrol Division is currently staffed with 70 certified deputies who are responsible for serving the citizens of Bingham County. 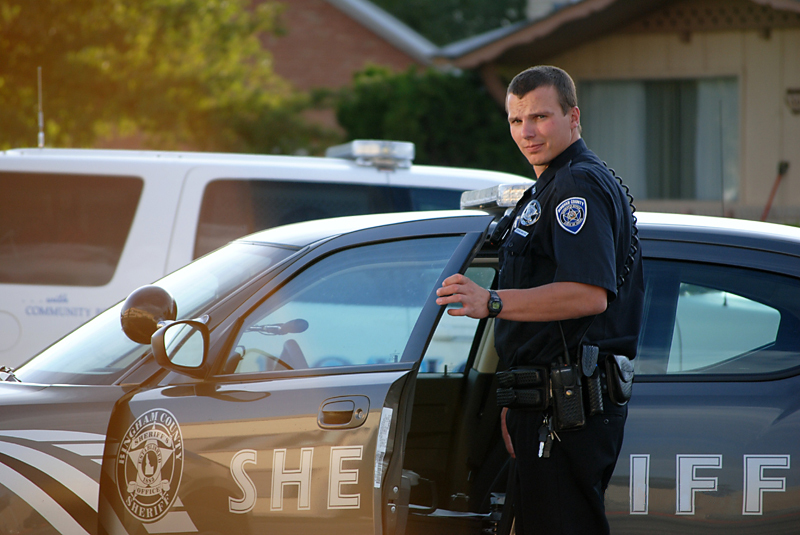 Deputies assigned to the Patrol Division are dedicated and highly trained professionals who must be mentally and physically prepared to respond to any type of crime or request for service. 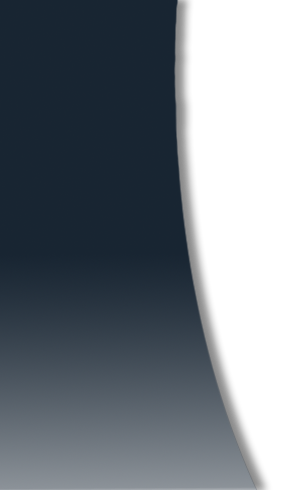 Members of the Patrol Division are the initial responder to all crimes in progress, emergency situations, traffic accidents and any other "calls for service" received by the Sheriff's Office. Patrol Deputies work closely with the Detective Division, social workers, community service workers and citizen groups to provide a full range of services on a daily basis. This type of teamwork is essential in preventing and solving crime and to advance the community policing goals of the department.